nj arts maven: FIVE NIGHTS OF SIZZLING JAZZ PERFORMED BY THE HOTTEST MUSICIANS! FIVE NIGHTS OF SIZZLING JAZZ PERFORMED BY THE HOTTEST MUSICIANS! Shea Center Box Office Open Monday- Friday, 10 a.m. - 5 p.m.
Come early to the WP Summer Jazz Room and also hear great Jazz on the Plaza in front of the Shea Center, performed by the best local, seasoned pros—weather permitting! 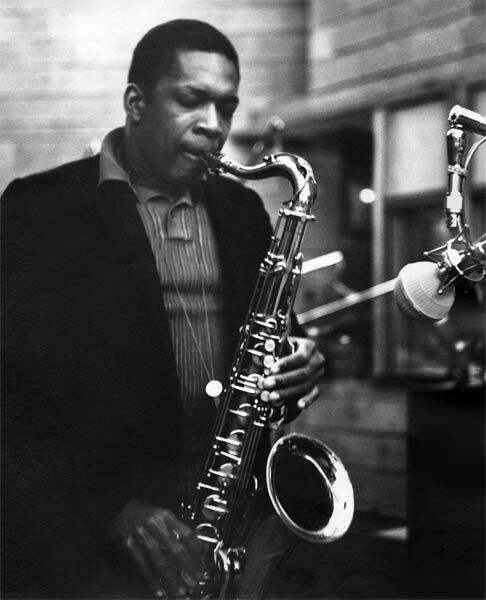 Jazz on the Plaza: WP Summer Jazz Workshop Staff Quintet, 6:15 p.m.
John Coltrane is one of the most iconic, revered, and innovative jazz musicians ever. This concert marks the 50th anniversary of his death and celebrates his music. The WP faculty group includes veteran musicians with a wealth of experience: saxophonist and Coltrane scholar David Demsey, trombonist Tim Newman, pianist James Weidman, bassist Steve LaSpina, and longtime special guest drummer Winard Harper. 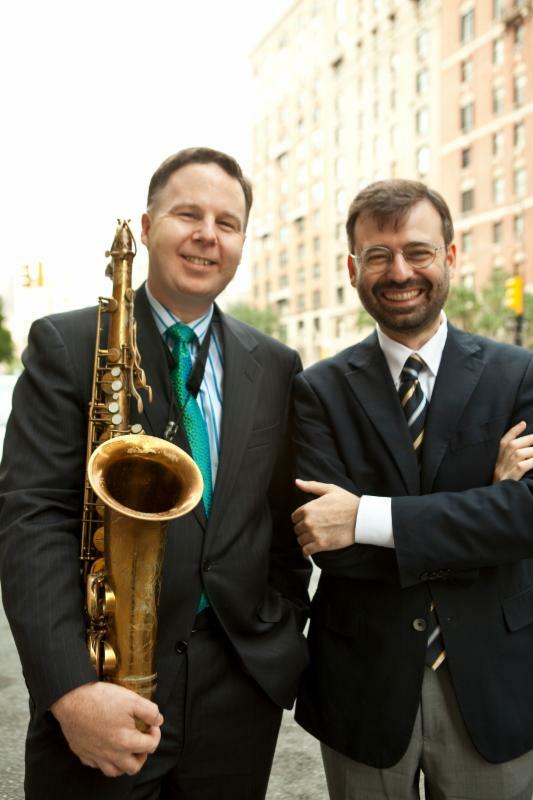 Jazz on the Plaza: The DG Organ 4tet, 6:15 p.m.
Pianist Rossano Sportiello returns to the Summer Jazz Room, this time with longtime collaborator, tenor saxophonist Harry Allen. Sportiello's deft and swinging playing follows in the line of virtuoso masters of the instrument. He plays locally and tours extensively in Europe, and has produced numerous recordings. Harry Allen's playing has been described by critics as "mind blowing" and "both modern and in the grand tradition." He has wide experience performing worldwide and has released over thirty recordings in his name. This concert promises to be a swinging event where sparks will fly! 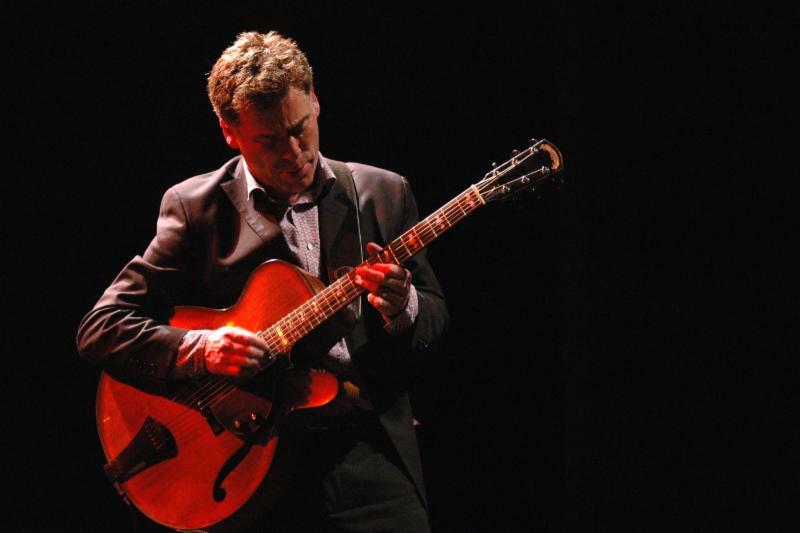 Jazz on the Plaza: The Nichole Glover Quartet, 6:15 p.m.
A New York native, guitarist Peter Bernstein has become a jazz fixture. He cut his teeth as a sideman for saxophonist Lou Donaldson, singer Diana Krall, and legendary drummer Jimmy Cobb. Bernstein has an acclaimed longtime trio with organist Larry Goldings and drummer Bill Stewart. He has appeared with numerous artists, including Sonny Rollins. For this concert, Bernstein will be backed by Big Beat, a swinging and dynamic big band formed in 2014 by alumni of WP's Jazz Studies program, lead by WP faculty member Stephen Marcone. Don't miss this opportunity to hear this world-class jazz guitarist featured with a grooving big band! Jazz on the Plaza: Oscar Perez's Afro-Cuban Fusion, 6:15 p.m. Saxophonist and NEA Jazz Master Jimmy Heath's 50-year career has included every leading jazz musician, from Howard McGhee, Dizzy Gillespie and Miles Davis to Wynton Marsalis. A distinguished composer and arranger, his pieces have been in the regular repertoire of Clark Terry, James Moody, Chet Baker, Miles Davis, Dexter Gordon and numerous others. A devoted teacher, he led the jazz program at Queens College, and taught at several other leading schools. 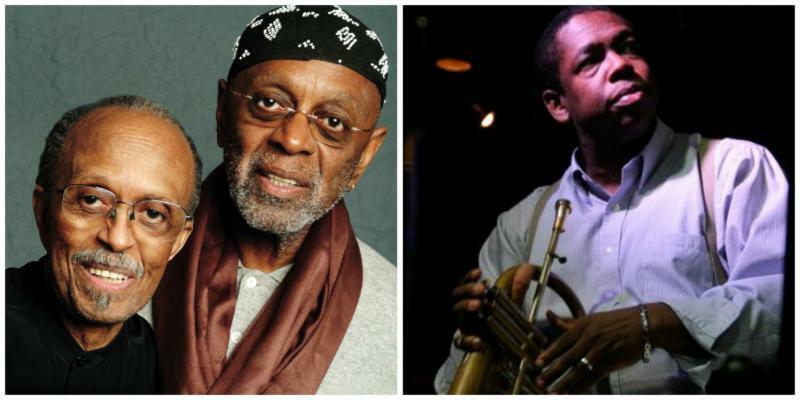 His regular quartet includes his brother and co-leader, drummer Albert "Tootie" Heath, pianist Jeb Patton and bassist David Wong, who this evening will be joined by trumpeter and WP jazz alumnus Freddie Hendrix. Don't miss out on what has become a summer tradition at WP! 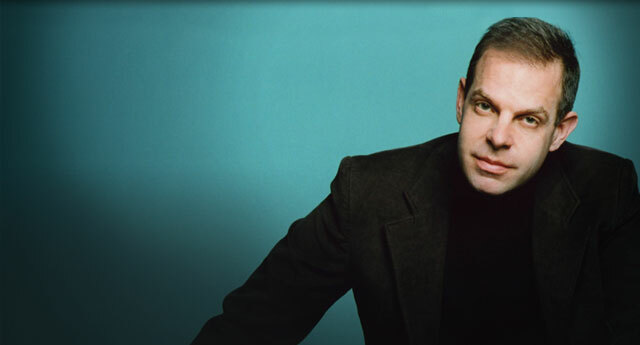 Jazz on the Plaza: Walking Distance, 6:15 p.m.
To cap the week, WP Jazz Studies Director and renowned pianist Bill Charlap will bring his stellar trio to the WP Summer Jazz Room for the first time. Charlap has fronted this group with bassist Peter Washington and drummer Kenny Washington for nearly 20 years. They have many best-selling recordings, have done multiple international tours, and have annual residencies at the Village Vanguard and Dizzy's Club Coca Cola. Their recording with the legendary Tony Bennett won a 2016 Grammy, and their more recent Notes from New York has drawn great critical acclaim. Join us for this rousing culmination to a wonderful week of music! *You may purchase a $10 boxed supper that includes sandwich, chips, cookies, and water. Pre-order by Tuesday, July 18. Limited box suppers will be available on the day of the show. The Shea Center will open at 5:30 p.m. for food pickup.